Saint Loup de Naud is one of the most beautiful Romanesque buildings in the Ile de France. 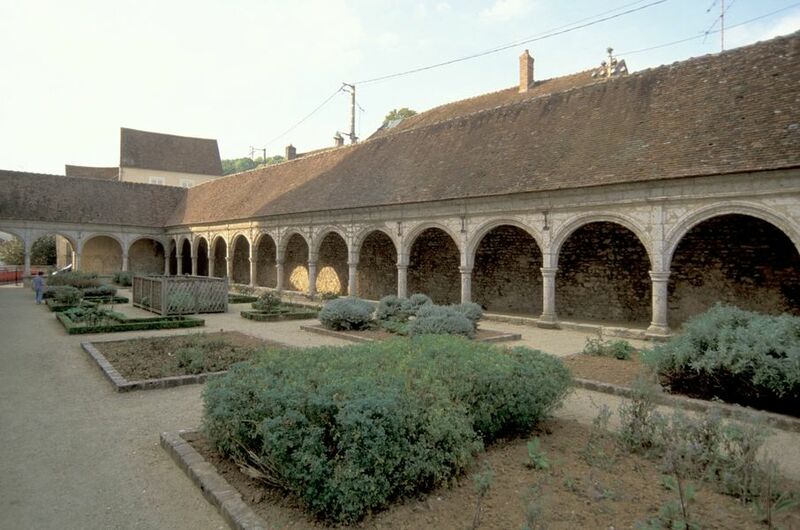 The Cistercian abbey of Notre Dame du Lys was founded by Saint Louis and his mother, Blanche of Castille, in 1244. 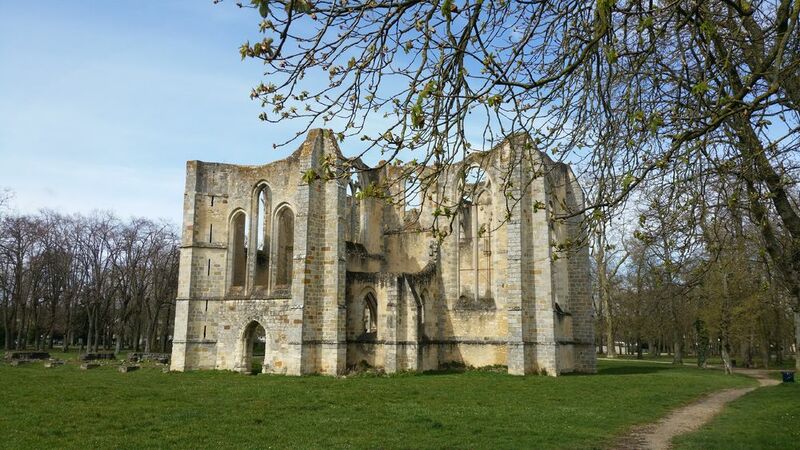 The nuns, who came from the abbey of Maubuisson, moved in in 1248. What we see today is just a remaining of the origins, monks had to face hard times, wars and realms adversities. 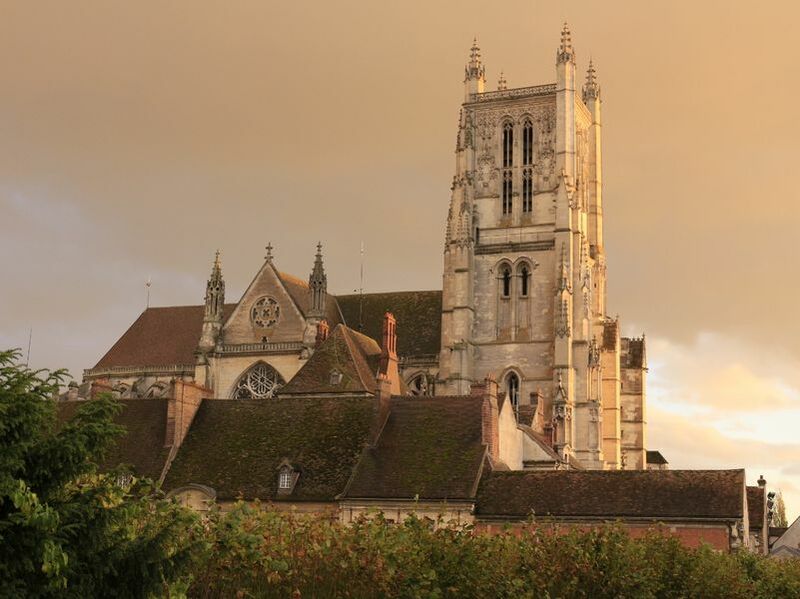 The locality first began to grow in the seventh century, with the foundation of the Abbey of Notre Dame by Adon, and its developing influence. The former Royal Abbey of Notre Dame de Cercanceaux was founded by the Cistercians in 1181, thanks to gifts from the Cléments, the lords of Mez-le-Maréchal, and King Philippe Auguste. This famous place of pilgrimage celebrates the memory of Saint Mathurin, who was born here in the third century.